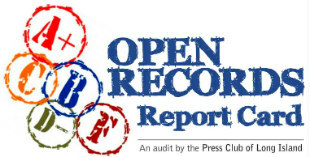 Over the last few months there has been considerable coverage of the Press Club of Long Island’s inaugural Open Records Report. In case you missed it, here is a refresher. Note: There are a few sites with paywalls that feature the report, but we can not share the coverage.